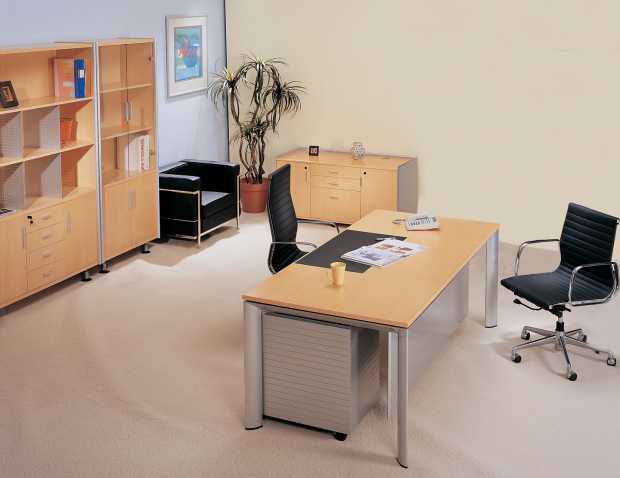 Progressive Office Furniture provides a wide array of furnishings for a broad spectrum of different types of work environments. 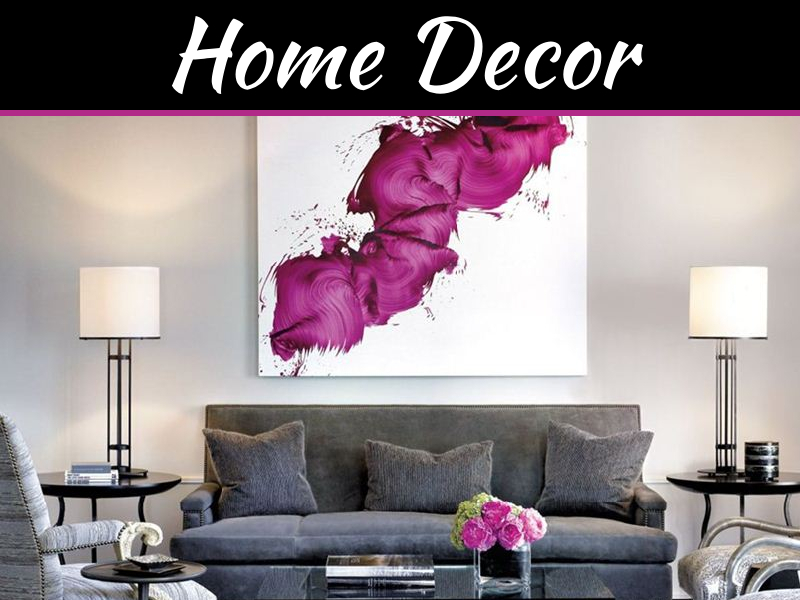 The retailer stocks everything from desks to chairs and a variety of other office furniture items in between. This includes a range of different types of chairs to meet the specific needs of a person working to professionally outfit an office or another workspace. The selection of the most appropriate office or workplace furniture is crucial, considering how much time the average person spends at work. When seeking furniture for an office, particularly chairs for an office, a person is wise to consider purchasing ergonomically designed chairs. The reality is that many highly significant benefits are derived from ergonomically designed office chairs. The term ergonomics is utilised in this day and age to define the science and practice of designing office furniture to meet the needs of a worker or user of that furniture. For example, ergonomically designed office furniture is crafted and constructed to lessen or eliminate the physical stress office furniture, particularly a chair, places on a person’s body. This includes unnecessary stress on muscles, joints, bones and other elements of a person’s body. 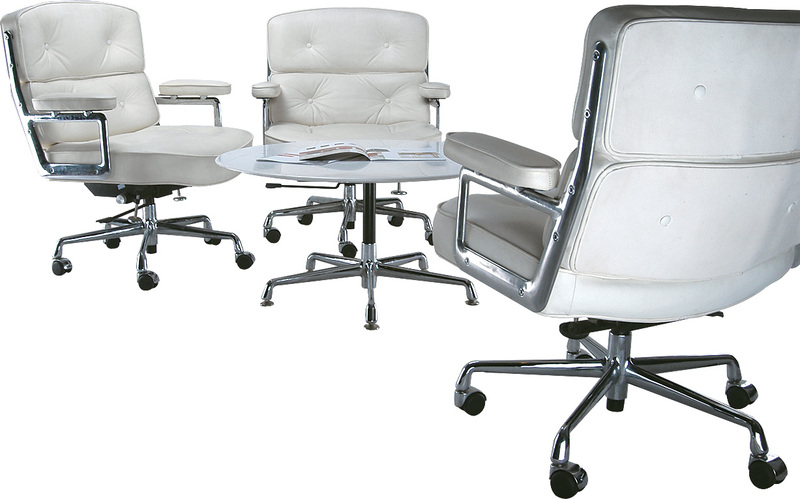 The inventory at Progressive Office furniture for businesses includes ergonomically designed chairs. By selecting this type of office chair, a person is best able to guard against one of the most common health problems associated with office furnishings: cumulative trauma disorders. Medical experts describe cumulative trauma disorders as damage to a person’s body as the result of exposure to the same types of less than desirable positioning in a workplace environment. For example, if a person consistently utilises the same type of poorly crafted chair time and time again, a person can end up with at least a temporary if not permanent impairment to his or her body. Of course, when considering the purchase of furniture for an office, many people naturally focus on bottom line cost issues. They seek out the least expensive option when it comes to outfitting an office. 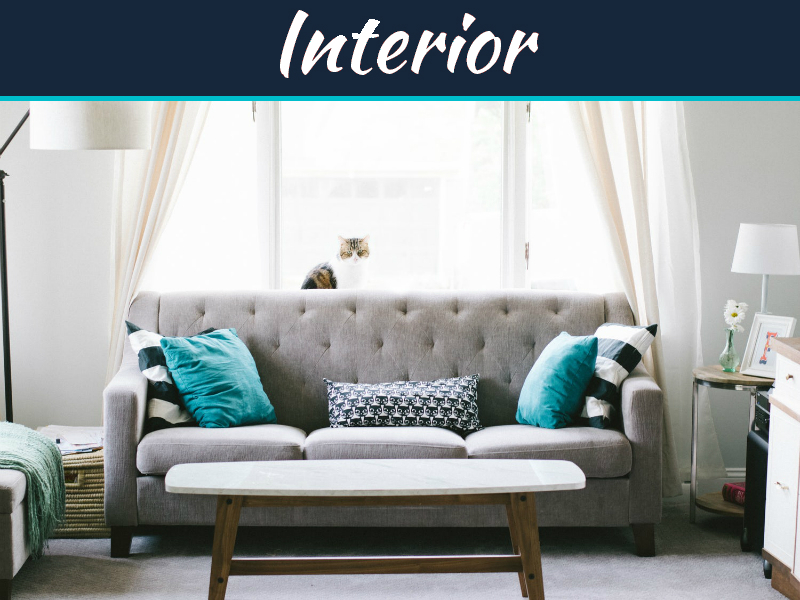 Budgeting is important, however it really should not be a person’s only consideration when it comes to buying furniture for a professional office or similar type of work environment. 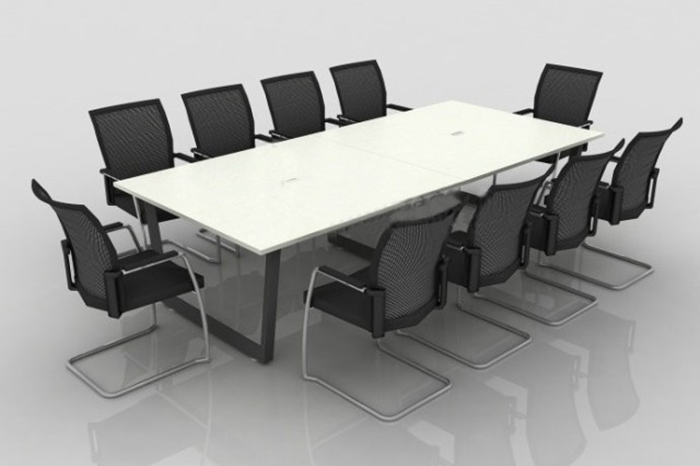 Although selecting cheap office furnishings can result in a more immediate financial savings, over the long run, a person may end up actually expending more money relating to an office or workplace. 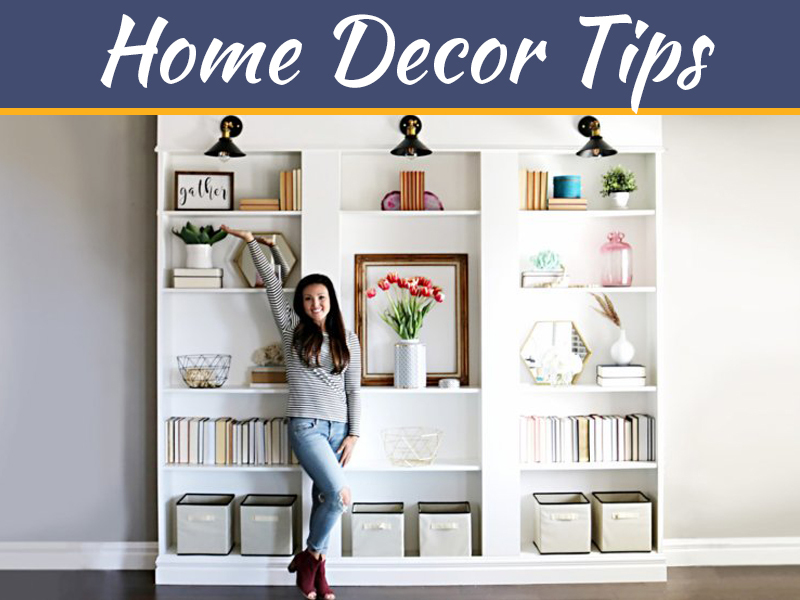 For example, cheaper furniture nearly always is of a lesser quality and does not last as long as better built options. 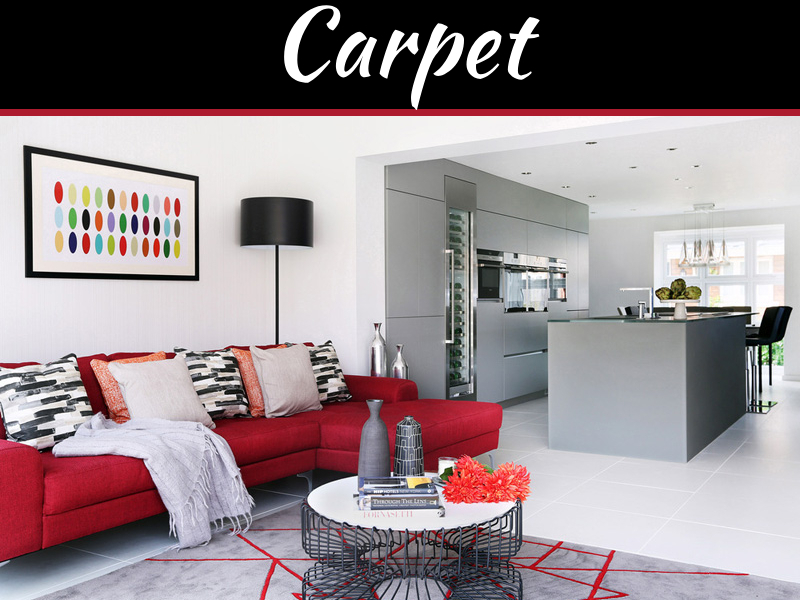 Moreover, ergonomically designed furniture usually costs a bit more to purchase in the first instance. However, with this type of furniture, particularly ergonomically designed office chairs, a person reduces the risks of health problems and the costs associated with these issues. 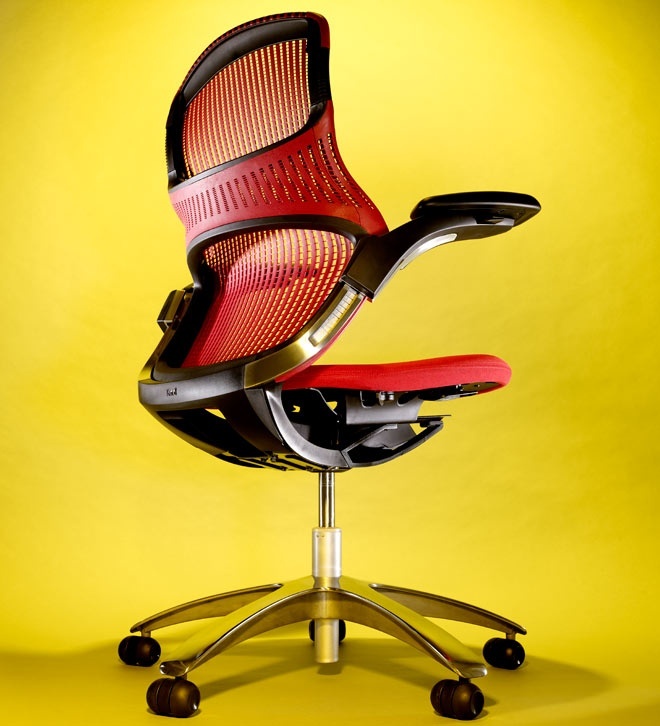 When it comes to ergonomically designed chairs, a person does not need to sacrifice style for the comfort and health benefits associated with such a product. 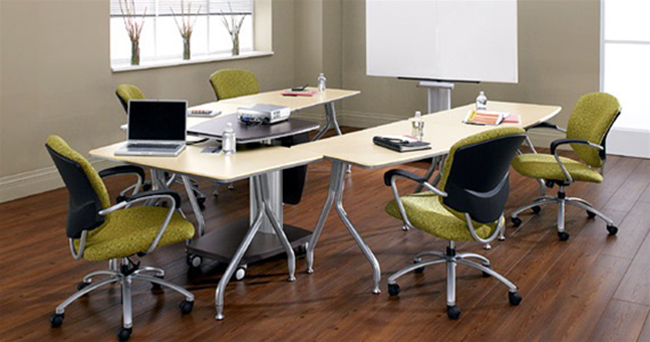 For example, retailers like Progressive Office Furniture typically maintain an inventory that comes complete with very stylish and smartly designed ergonomically designed chairs. As a blogger my office chair is so important to me that I don’t mind paying the extra bucks to be comfortable. What is the chair in with the leg rest in it (3rd chair in the article)? Its Ergonomically Designed Office Chair.